Emily Copp works with a fusion of both old and new technologies and materials. Emily has presented in many group exhibitions as well as solo. Environmental and ethical concerns inform and motivate her pieces which meander through the design and creation of both jewellery forms and small objects. 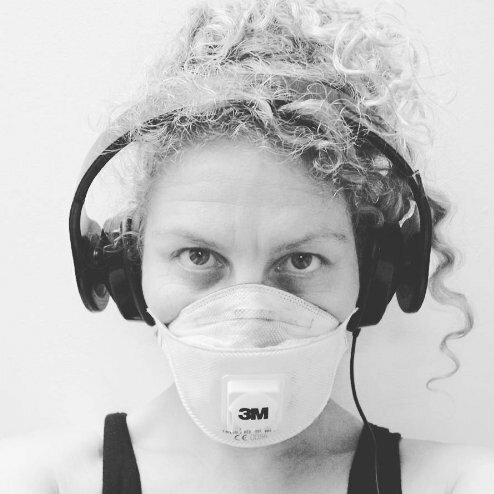 Emily teaches jewellery making at SquarePeg Studios and UNSW Art and Design and in 2017 became Director of SquarePeg Studios alongside basing her practice as a Resident Artist at SquarePeg in Marrickville in Sydney’s vibrant Inner West.